When it comes to shopping centers there are a couple of stores that people go to especially the sales after Thanksgiving. 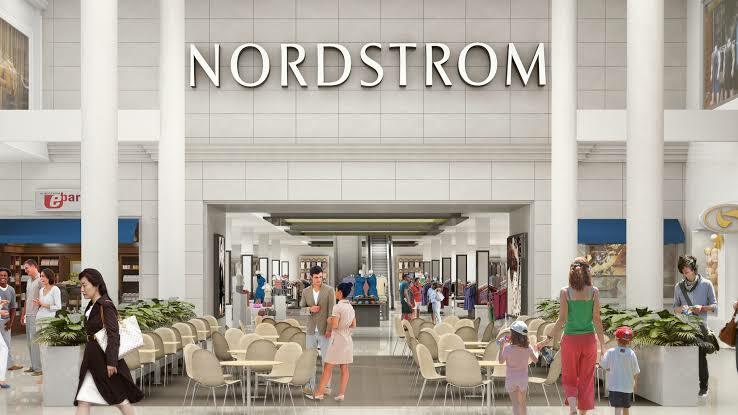 One of the busiest stores is Nordstrom but despite how the business has been booming it would seem that a big company like them can’t seem to shake off some controversies and issues. Just like how they mistakenly overcharged some of their customers’ credit cards. Nordstrom is one of the most famous department stores in the United States and Canada, it was founded by Swedish immigrant John W. Nordstrom more than 117 years ago. 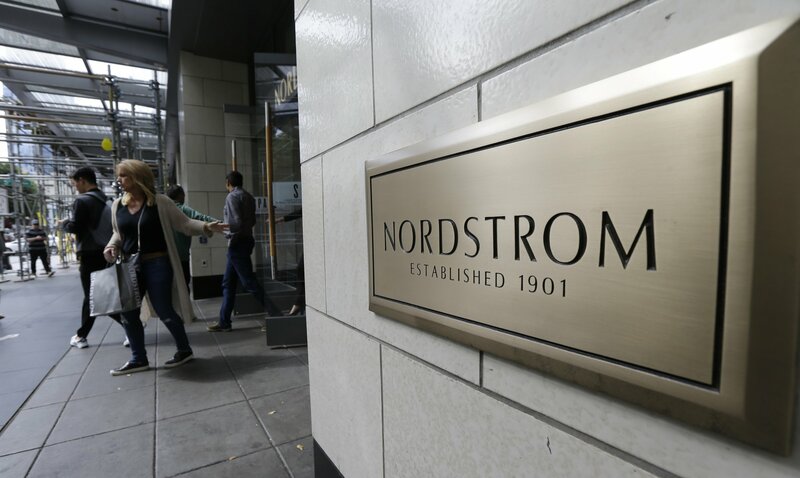 It was recently reported that Nordstrom had to spend over $72 million for credit card refunds after they incorrectly overcharged their customers. This then led to the company’s income going downhill to 42 percento to $67 million, which is a massive downfall from last years $114 million. According to Blake Nordstrom, one of the co-presidents of the company said that Nordstrom has already made a move so that this mistake will not be made again. What they did was to change the internal settings from a few years ago, which allegedly caused it to charge the credit cards a higher interest than its supposed to. 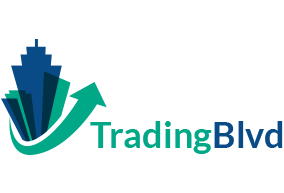 The company released an official statement to their customers and shareholders, in a conference call they stated that they apologize sincerely to the cardholders that were overcharged. They also stated how they appreciate the trust that was put onto their shoulders hence they will take things more seriously. The charge, unfortunately, knocked down about 28 cents worth of share from their quarterly earnings and if this did not happen, they would have beaten the Wall Street expectations for this quarter. In a recent report, the company revealed that less than 4 percent of their cardholders that were affected will most likely receive a refund of less than $100. Despite this issue, analysts believe that this is not the only thing the department store is currently facing, according to analyst Simeon Siegel, it is expected for the company to have their quarterly earnings go down since the department store channel is not exactly as healthy as they were years ago. Some other experts also believe that the company has been a victim of their own success and in need to find a way how to drive the company into a better route. As for the customers who got affected by the overcharging mistake that happened with Nordstrom, there are a couple of things that you must do. Keep in mind that not overcharges are a result of a mistake since it can also be an outright fraud. This is one of the reasons why it is always ideal to check your credit card charges almost every single time you use it to make a purchase. This is also the reason why keeping the receipts are necessary since it will be the proof that must match up with the bill that you will be getting. The very first thing that you must do once you realize that you have been overcharged is to go the merchant and discuss this matter with them. There is actually no need to worry so much once you have been overcharged since you are protected by the Fair Credit Billing Act. It protects the credit card user legally from the unauthorized charges that involve your credit cards. This is why you must contact the merchant responsible first but if they don’t cooperate, then it is the time for you to go through a formal dispute process against them. More than 337 are now being operated within the 40 states and they also have stores in Canada and Puerto Rico. Contact the credit card company as well so that they are aware of the situation that you became a part of. You must also let them know about the merchant if ever they didn’t cooperate. Being overcharged by merchants from time to time is not something unusual, in fact, some of the biggest companies, just like what recently happened to Nordstrom. One of the biggest overcharging controversies involved Whole Foods after a yearlong investigation was made by officials from California, that ended up in an $800,000 settlement.